Search giant Google released the Android P Developer Preview on March 7 for its Pixel series of devices. Speaking of which, Google, unfortunately, ended support for its Nexus 6P and 5X which I personally think they shouldn’t have done so, well, at least for the highly acclaimed 6P. 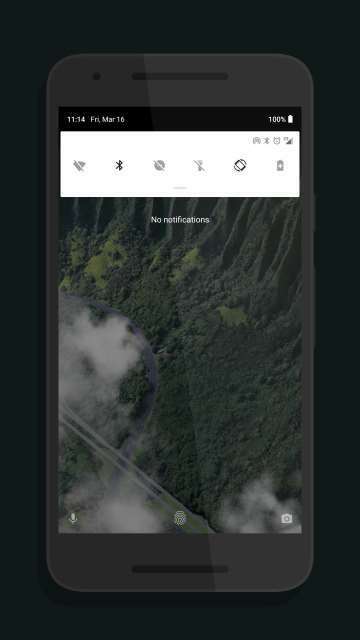 Android P brings with it a slew of changes and features such as security improvements, improved messaging, a multi-camera API, new quick settings icons, a slightly revamped status bar with the clock located to the top left-hand side, rounded edges for the dock and other system dialogs and menus, colorful icons in the settings page, new and improved screenshot feature, support for display cutouts and more. 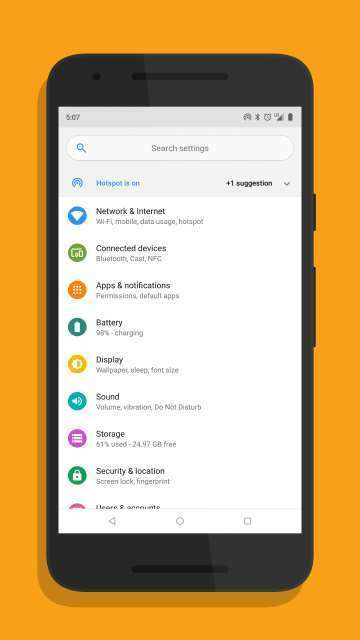 Just in case you want to know precisely whats new in Android P, we have already covered a whole bunch of visual changes in Android P.
Now, coming to the point, let’s focus on how to get Android P features on a device with Android 8.1 Oreo installed. Yes, you read it right, now you can get Android P features on your Android 8.1 device with a Xposed module called Android P-ify, all thanks to XDA Developers senior member paphonb for such a wonderful Xposed module. The Xposed module aims to bring all of the visual changes that are currently available on Android P DP1. The features available in this module are listed below. 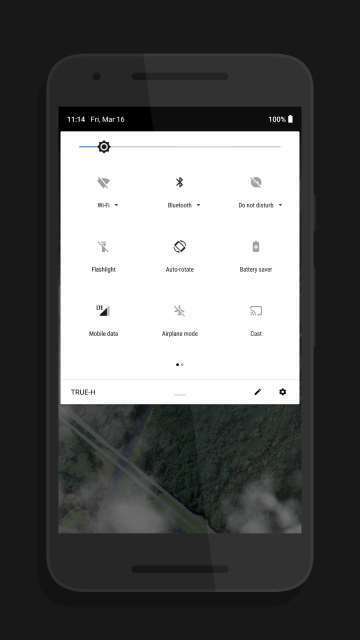 New and improved Quick Settings design (This module, however, does not replicate the circular Quick Settings design present in Android P). The clock on the left side of the status bar. Force SystemUI dark theme when using static wallpapers (Android 8.1 only). New rounded search bar and colored icons in the Settings app. A toggle for all of the above features. Download Android P-ify Xposed module and install it like any other Xposed module. 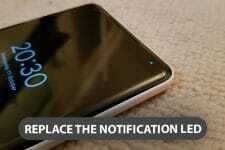 Not sure how to install Xposed module or a framework for that matter? then, here is our detailed guide on how to install Xposed module or framework. This module for now only works on Android 8.1 Oreo. The developer states that this module currently only works on Oreo devices. However, Android 8.0 is unsupported as of now but the developer is working on adding support to the Android version. Also, the developer has mentioned that this module does not work on custom UI ROMs such as Samsung Experience UI, Oxygen OS and LG UX and that the issues on these ROMs may not be fixed. And there you go, folks, on how to get Android P features on Android 8.1 Oreo with a simple Xposed module called Android P-ify. As usual chime in the comments section below on your take and experience with the module. Importantly, please refer the disclaimer below. 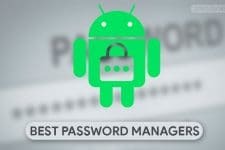 Disclaimer: This module is categorized as alpha by its developer and only supports Android 8.1 as of now. Speaking of which, DroidViews won’t be held responsible for any damages caused to your device by installing this Xposed module or a Xposed framework. Install at your own risk.